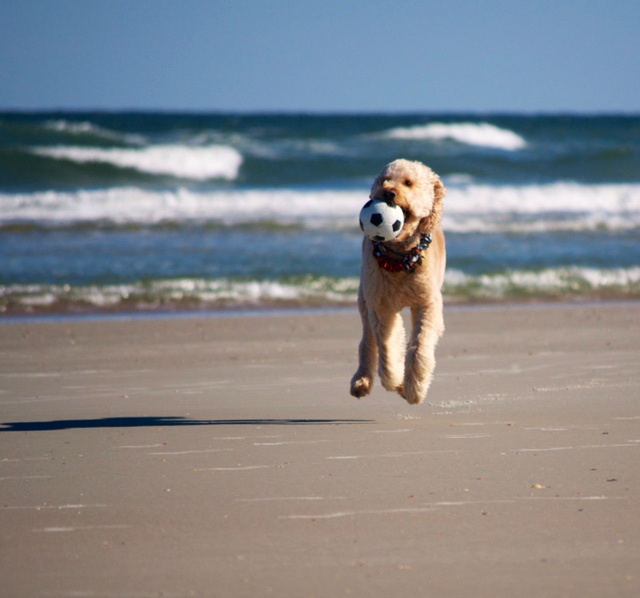 The Goldendoodle Registry is a registry and pedigree service for Goldendoodles. 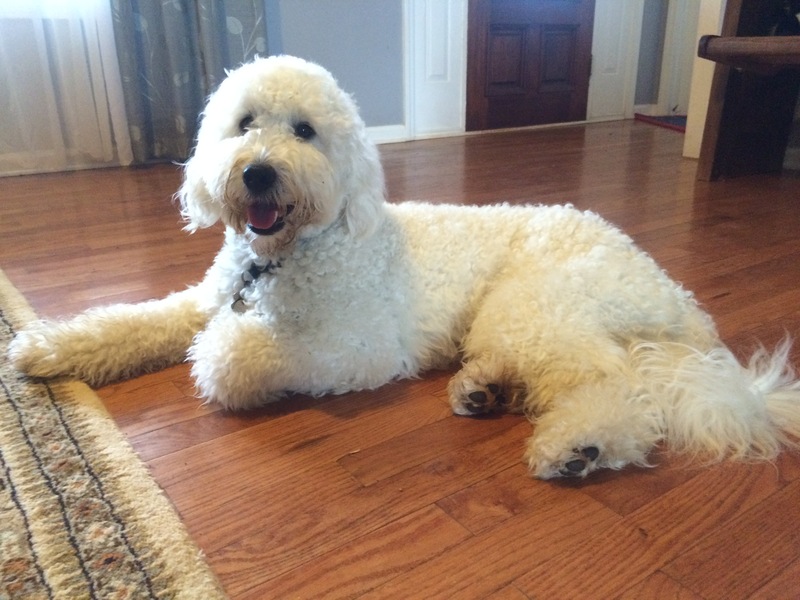 TGR maintains an extensive database of Goldendoodle pedigrees in order to preserve and document breed records for the future. It is imperative that the breed’s ancestry be documented to allow pedigree and health information to be accessed as the breed’s development moves forward. 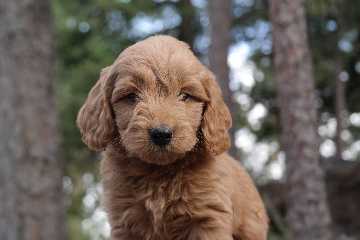 TGR provides Goldendoodle Breeders access to these records so they can make breeding decisions based on accurate and complete pedigrees, maintaining the integrity of the Goldendoodle genealogy. 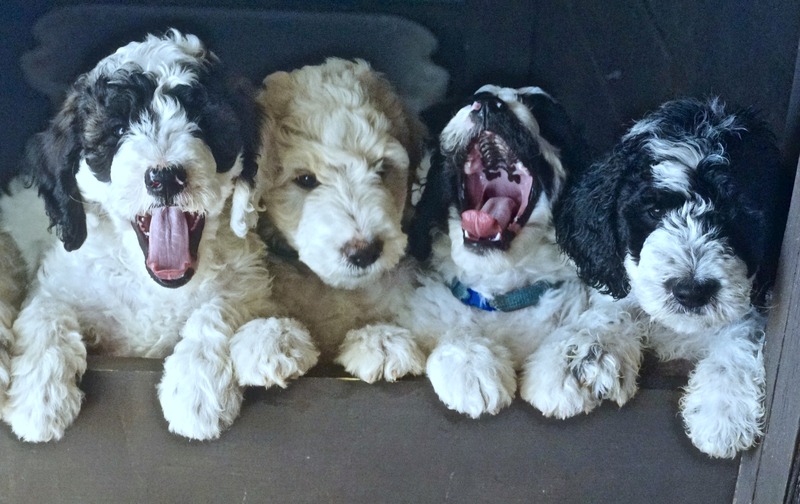 TGR also provides breeders with access to diverse breeding stock so that the Goldendoodle breed can avoid genetic weaknesses that can be created when the gene pool is limited (which occurred unintentionally in many previously developed breeds). 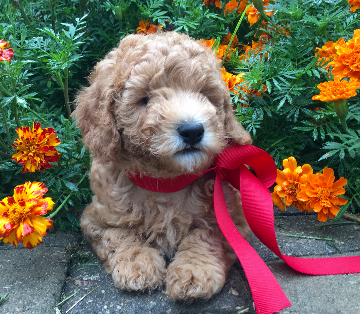 When you register your Goldendoodle puppy, you will receive a Goldendoodle Registry pedigree certificate showing up to three generations (depending on the number of generations your puppy’s breeder submitted). 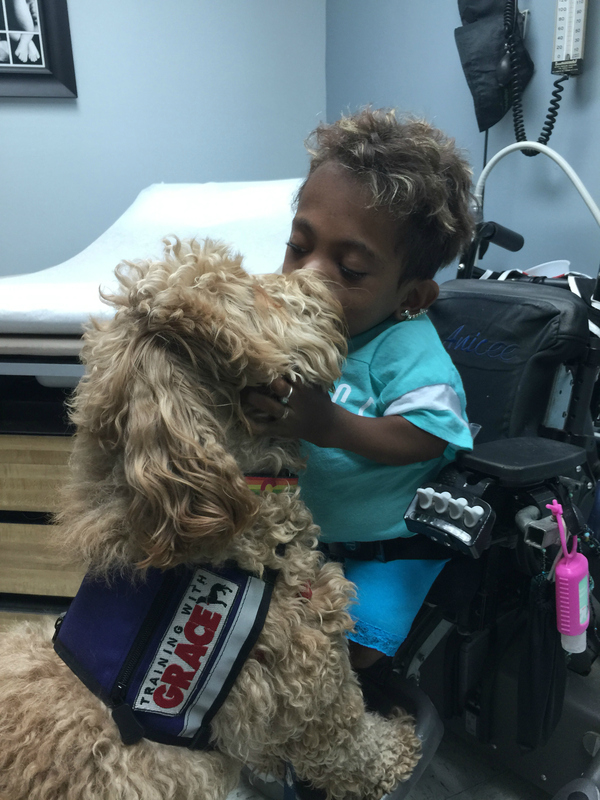 By registering your puppy with TGR, you help to document the development of the Goldendoodle breed for future generations to come. In addition, the certificate provides documentation of ownership should your dog ever be lost or stolen. � To register your puppy, you will need the AKC papers on the closest purebred ancestors. � If you don’t have this documentation, you can do a DNA test on your puppy to prove it is comprised of Golden Retriever and Poodles genes only. 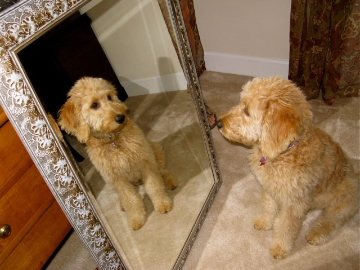 � The Wisdom Panel� (www.WisdomPanel.com) will provide you with this information. 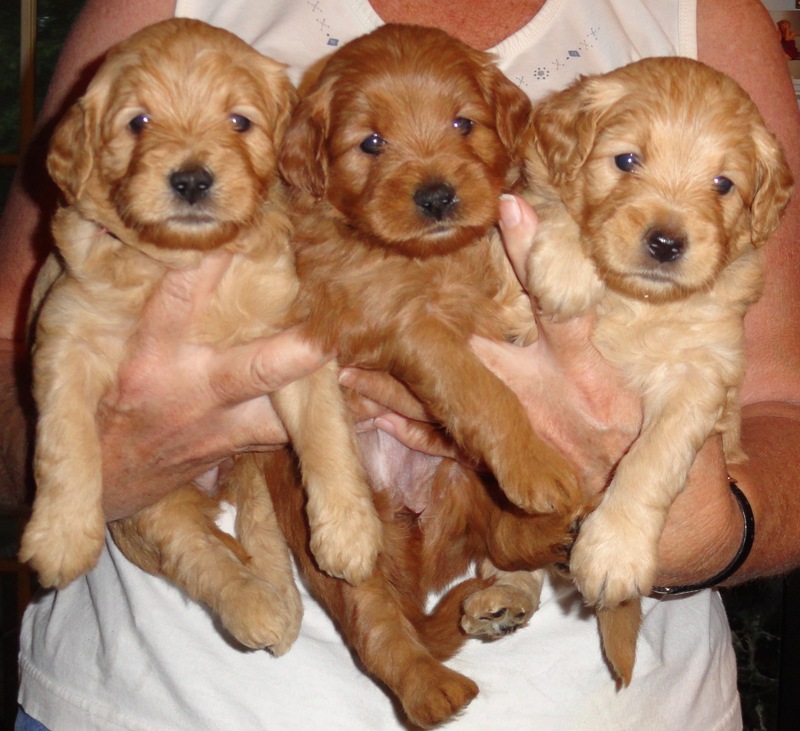 � Once you have the results you can register your puppy here. 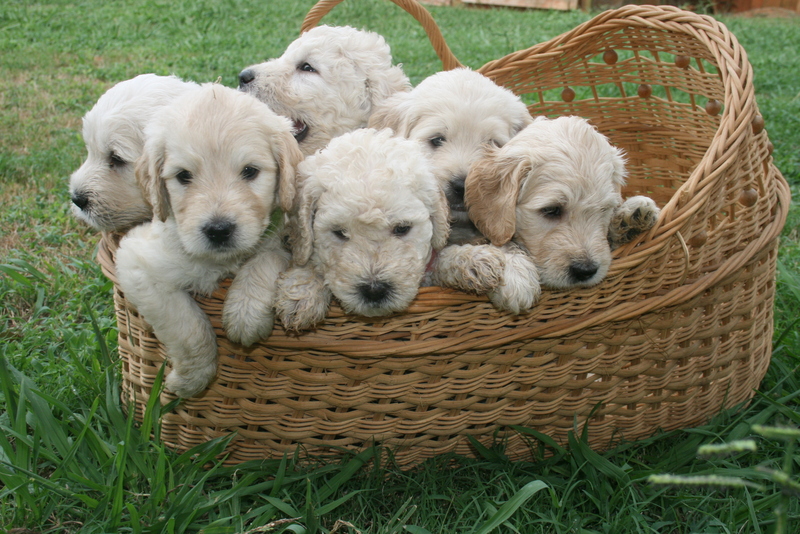 The Goldendoodle Registry has been established to provide breeders with accurate documentation of the lineage of the Goldendoodles they produce. Any Goldendoodle breeder can use this pedigree service by registering their kennel name and parent dogs. By registering your kennel with TGR, your kennel name will be protected as unique and individual. Names that are duplicates of, or very similar to, established kennel names will not be approved. Because of this policy, TGR kennel names can be reliably used to identify dogs of a particular kennel in order to establish breeding lines. 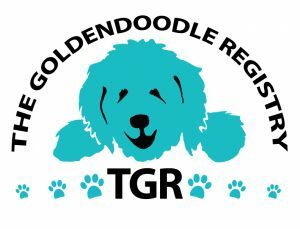 Any dog that has a traceable pedigree back to the AKC founding breeds (Golden Retriever and Poodle) can be registered with The Goldendoodle Registry. If a pedigree traceable back to the AKC is not available, TGR will accept DNA results from any lab approved by the OFA to show that the breed composition consists of only Golden Retriever and Poodle. 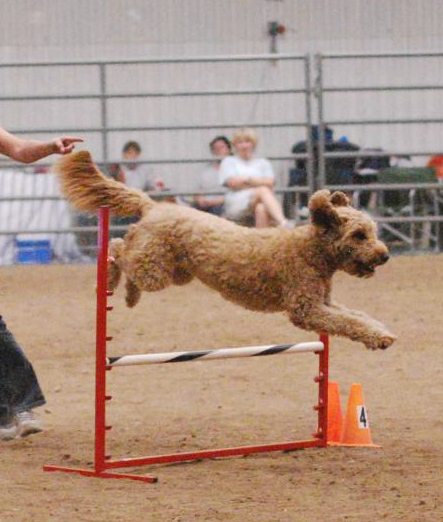 Registering litters is vital to assure accurate records of Goldendoodle genealogy. 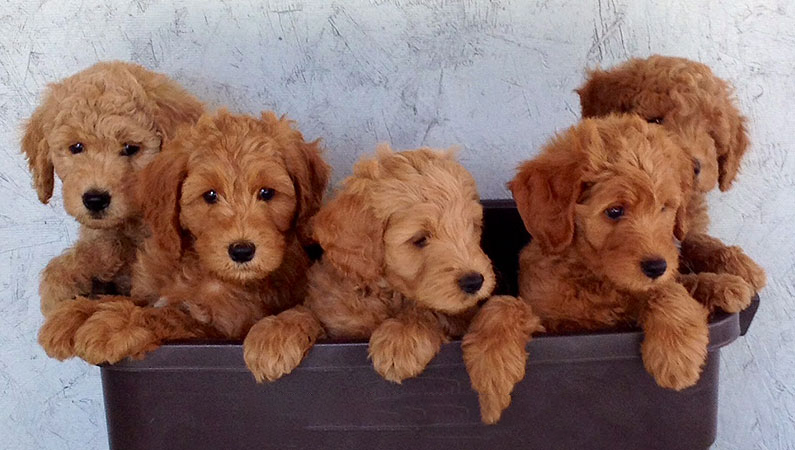 Registering your Goldendoodle litter is easy. Once you’ve registered your Kennel and the parent dogs of a litter, you fill out the online form for the entire litter. You will receive emailed registration forms (one for each pup) to give to your customer(s). Providing litter registration certificates to your clients shows that you are professional, and committed to tracking your bloodlines and pedigrees to enhance your breeding practices. 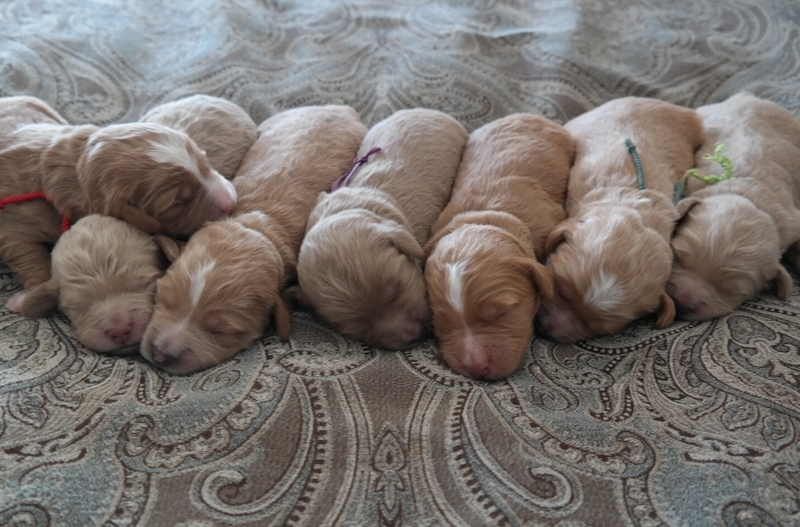 TGR provides a choice of limited or full registration puppy applications for breeders to provide to their puppy buyers. Breeders are welcome to use this pedigree service for one or all of the litters they produce. Once your kennel is registered with TGR, as a breeder you will have the ability to search the registry database of over 10,000 dogs using criteria you select (color, gender, size, coat type, etc.) to assist in locating stud service, breeding stock, etc. � This feature provides breeders a potential tool to identify diverse dogs for optimal breeding matches. very passionate about their breed and TGR is glad to welcome you to be a part of it! 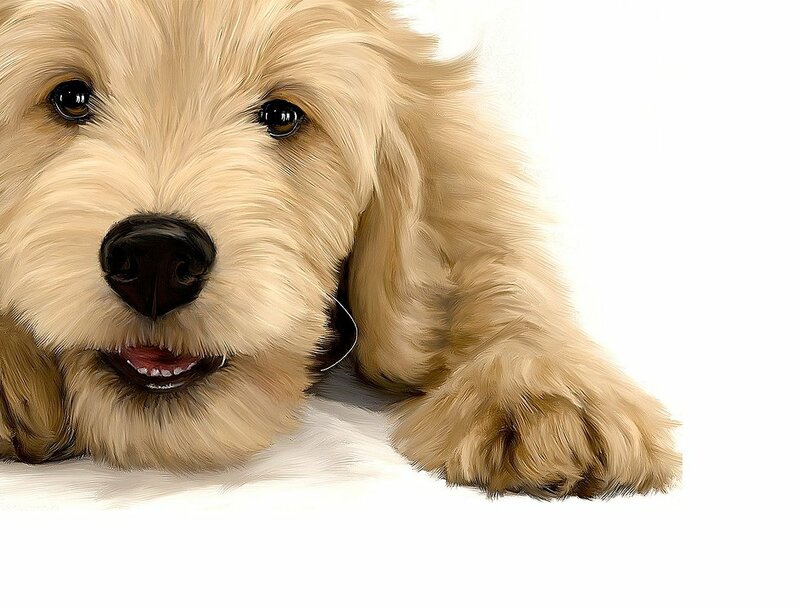 The Goldendoodle Registry is a pedigree and registry service that has been established to maintain accurate documentation of the lineage of Goldendoodles. 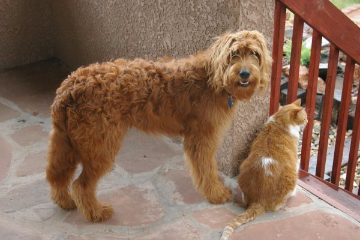 It is a subsidiary of the Goldendoodle Association. 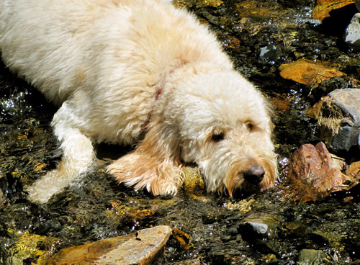 The Goldendoodle Association (GANA) is not responsible for verifying pedigrees for The Goldendoodle Registry.